Durability is essential when it comes to investing in your home. That’s why we utilize the Fibersteel™ Construction process when building our hot tubs. This innovative technology guarantees our hot tubs are engineered to last, making any Cal Spas hot tub the perfect investment for you and your home. 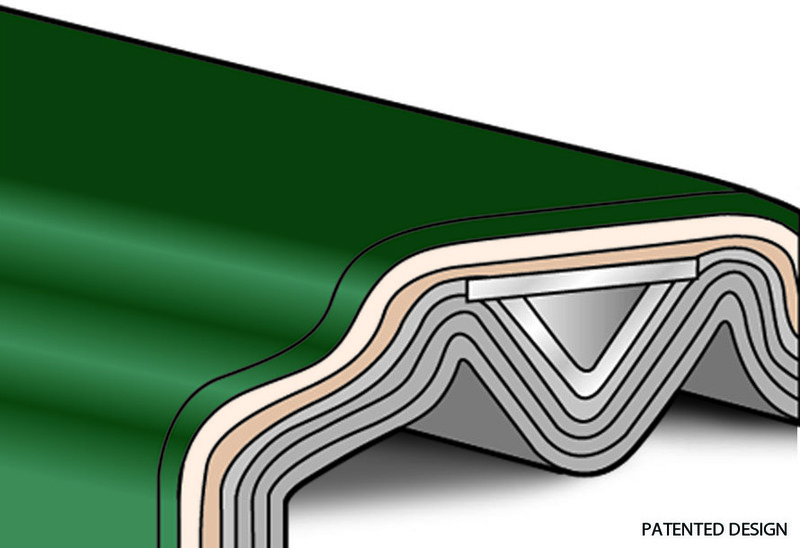 During this unique construction process, only the finest acrylic sheets are vacuum-molded into shape, then reinforced with fiberglass. Stiffener reinforcement supports and 1 1/2-inch angled iron is added to ensure maximum strength. A final filler coat is applied to seal, bond and toughen the overall structure. Using the industry’s highest resin-to-fiberglass mixture, our patented 7-layer laminate system has been reinforced with steel and wood to create the strongest spa shell in the world! 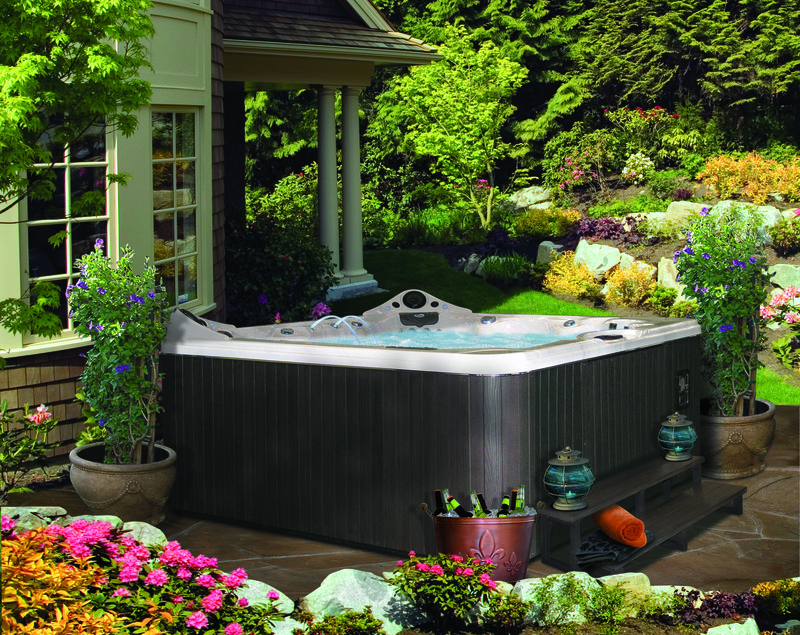 Our spa shells are built using the strongest support system in the industry – the Cal Spas Unified Structure. We use strong pressure-treated wood support beams, which are fiberglassed under the seating areas of the hot tub and tied into the cabinet’s under-structure. Integrated with our state-of-the-art cabinets, these wood support beams create a long-lasting unified structure without any giving, bowing or cradling. All Cal Spas hot tubs are certified to meet and exceed all standards of compliance. We back up our world-class hot tubs with a comprehensive warranty on the shell structure.